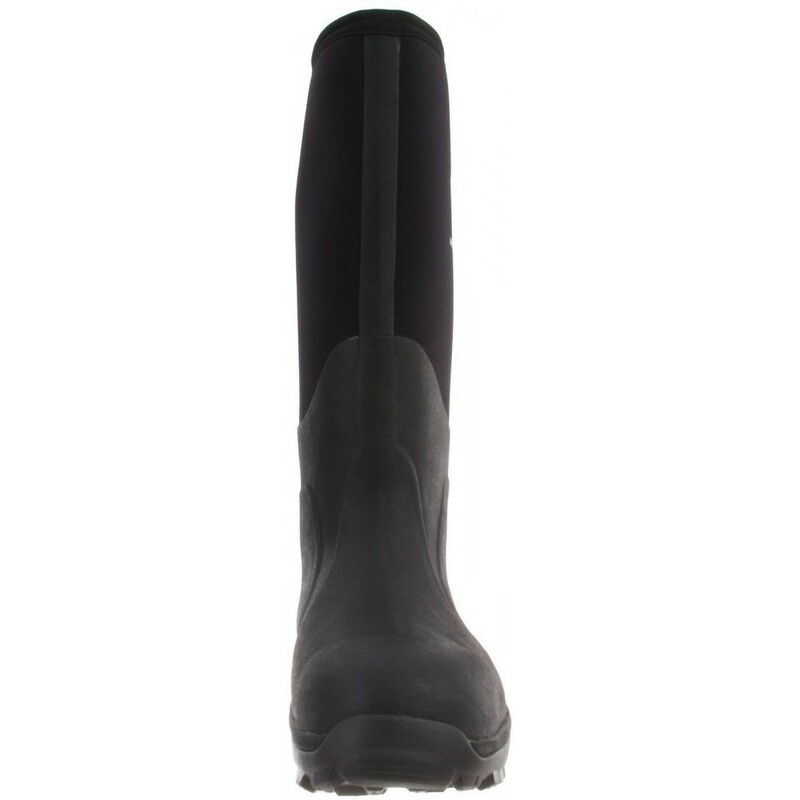 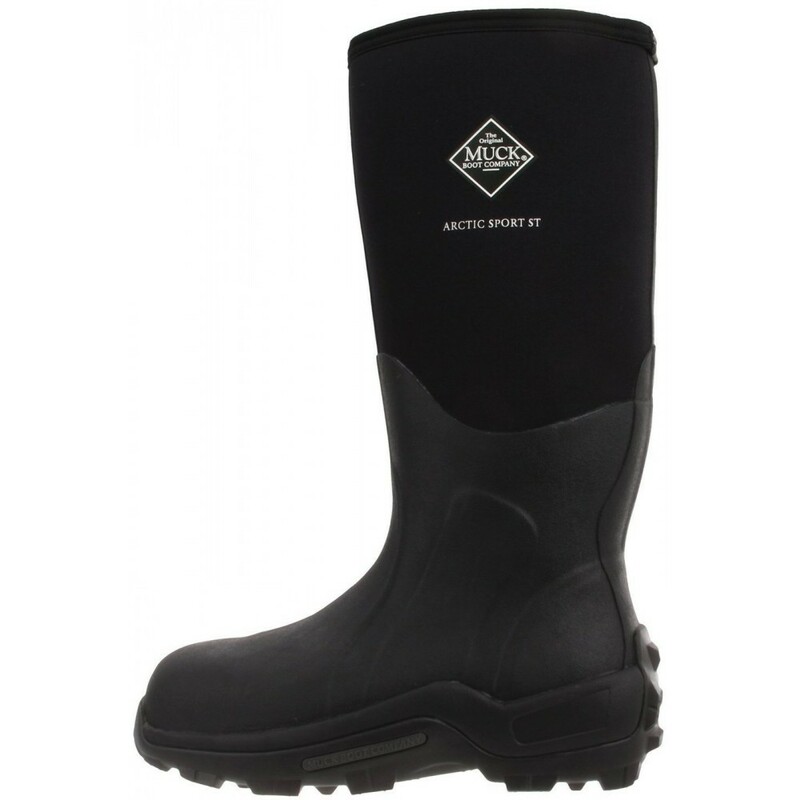 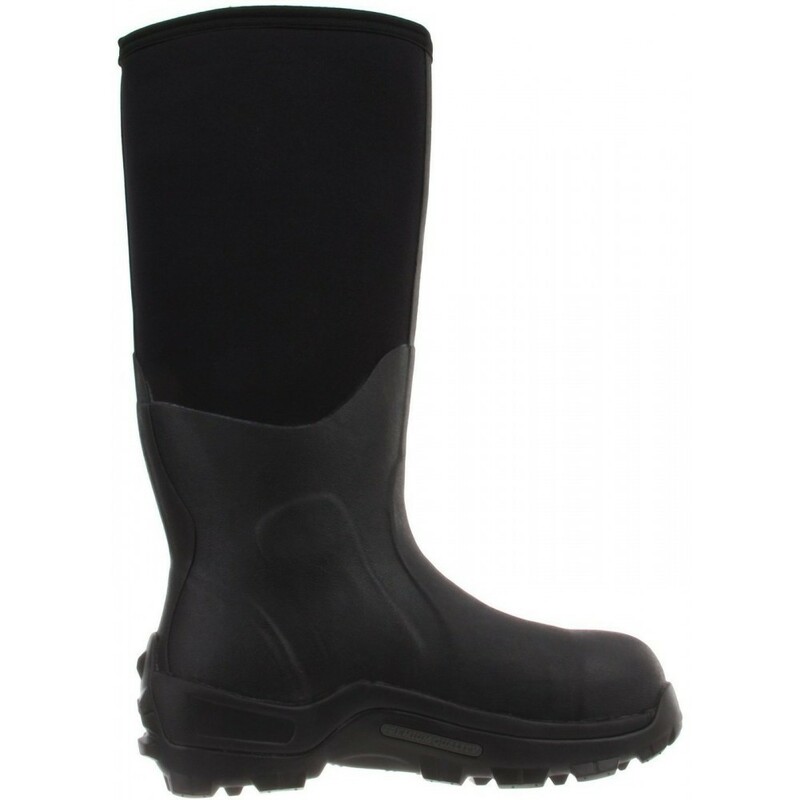 The ASTM-certified steel toe Arctic Sport is 100% waterproof. 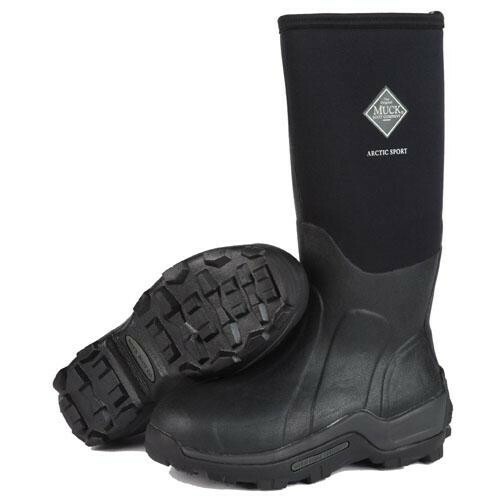 The fleece lined, high-performance work boot will keep you warm to minus 40 degrees and features double reinforcement at instep, heel and Achilles, and a lightweight EVA molded midsole with contoured footbed for supreme comfort and cushioning. 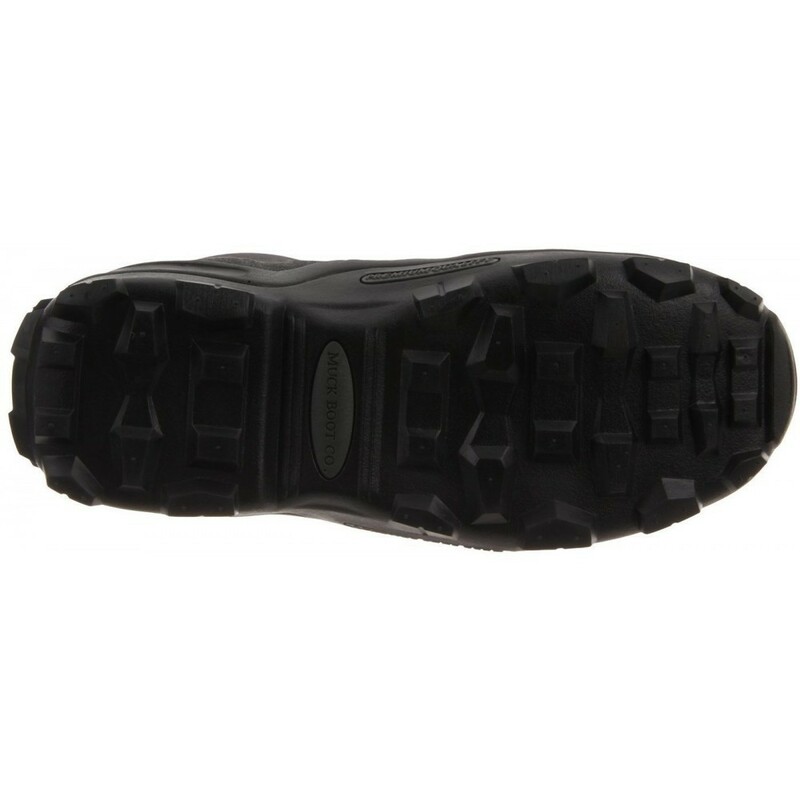 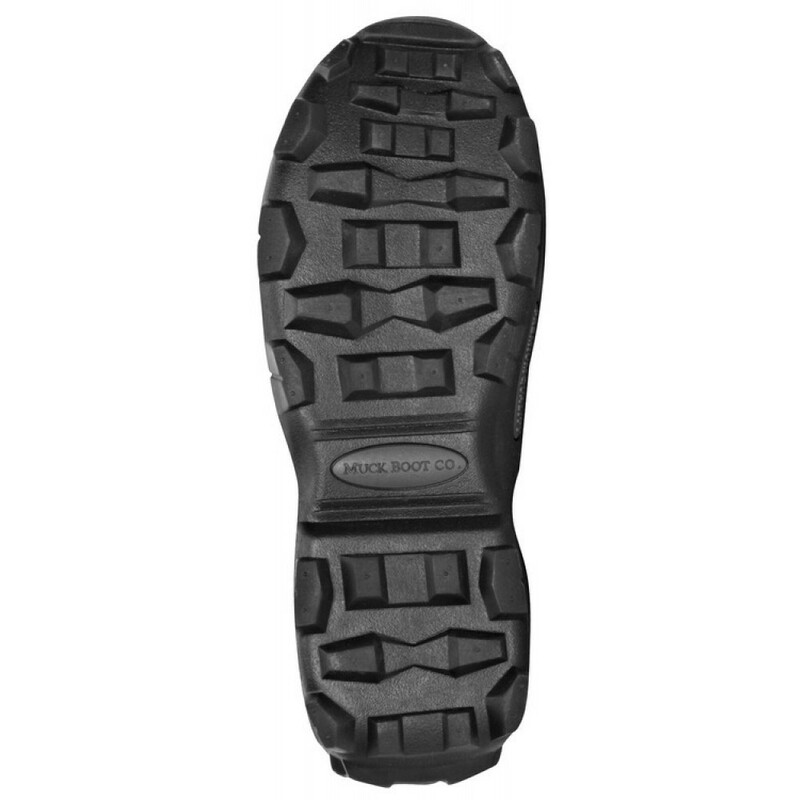 A 2mm thermal underlay adds extra insulation on the inside, while the rugged MS-1 molded outsole and wrap-up toe bumper provide optimal traction, durability and protection on the outside. 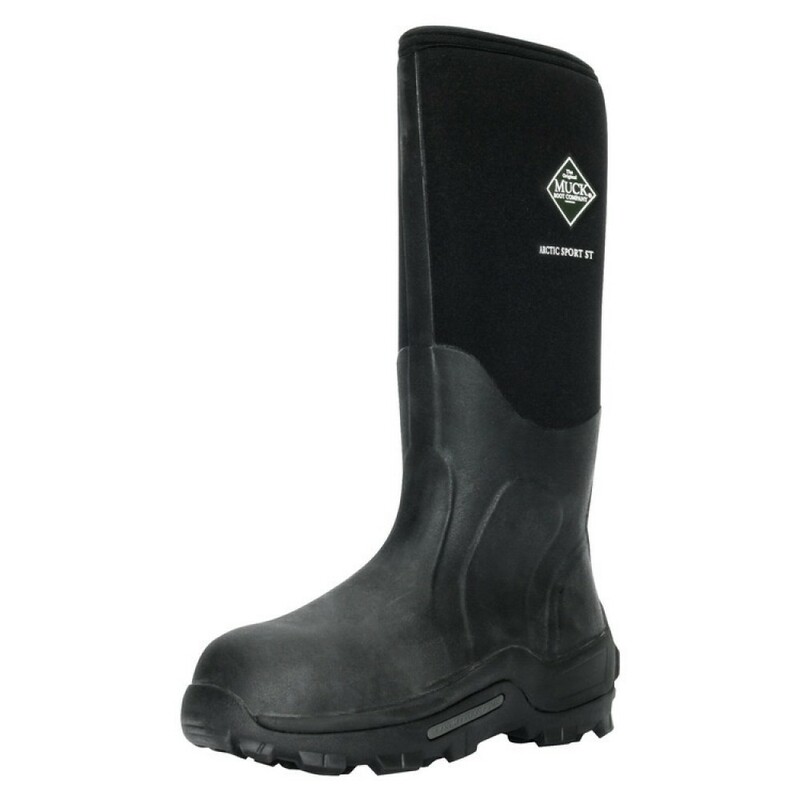 The stretch-fit topline binding keeps snow out and warmth in, so you tackle any cold weather task with confidence.